Back with the big data technology, Twitter bot has the best social media content curation and automatic retweet tool on the market. It will give you the top performing tweets and hottest trending content that skyrockets your followers. No matter what types of automatic tweets you're looking for, news, images, videos, websites, feeds, influencers, etc. We cover all! Imagine this: you can advertise your product on a Yahoo news page for FREE! 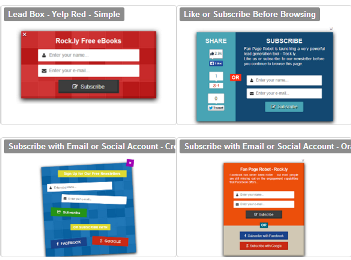 The revolutionary campaign builder at Automatic tweets can turn any web pages into your advertising pages in one click! You don't find this feature anywhere else! It will monetize your social media posts automatically, and you won't lose any traffic when you share a link from other website again! Twitter Automation is an all-in-one social media autoposter software to create content and post to your accounts on 100% autopilot. Not just auto-posting to Twitter and automatic retweet, it can auto post to 8 biggest social networks and blog platforms: Facebook, Pinterest, Google+, Tumblr, Linkedin, Twitter, Blogger & Wordpress sites. The built-in influencer search feature at Twitter bot helps you use any keywords to discover the powerful people on Twitter. Twitter Automation rates every account with an Influential Score and you can decide if you should use their content or build a relationship. 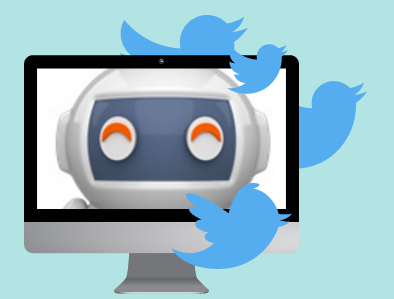 Twitter bot can suggest you the perfect timing to post on your social media accounts. It will auto-schedule the best times of day for your posts after a data analysis to increase engagement and maximize post reach. Most of marketers never SEO-optimize their social media pages and miss out on a huge amount of easy traffic that comes from Google. With Automatic tweets, you will be able to create SEO backlinks to your Twitter pages. Twitter Automation gives you trending topic suggestions, available in 64 countries. You will never run out of topic ideas again and you can easily fill in the content gaps with latest and relevant information to post. Manage and schedule your Tweets and other social media posts in a beautiful calendar with easy drag-and-drop! It's a big time saver and very enjoyable to use functionality. Try it now! If you want to improve the quality of automatic tweets, you can set the program notify you when new, hot content based on your keywords is available to post. You can automatically post the new tweets directly from your inbox and mobile phone! You don't have sufficient time for effective social media activities that need substantial time and energy. So, start embracing auto post to Twitter and other automated social media services that hold the key to effective marketing! Twitter is a very active and popular social media platform where it's easy to reach out to your clients in an orderly manner. Involving in positive interaction with your followers and publishing relevant automatic Tweets daily are must-do things for promoting your company and generating higher lead conversions. Twitter Automation can automatically create viral tweets and suggest the best hashtags based on the keywords you provide and attract relevant Twitter audience to your account. Get 1,000 Twitter followers without much efforts. Using clever hashtags for likes and to gain the attention of Twitter users is no longer a difficult task as you can now depend on our auto poster software. When you go for a top-notch social media management tool, you can save time needed for manual posting and interaction with social media audience. The auto poster to Twitter tool can effectively schedule your Tweets for publishing at the ideal times of a day when people are more active in a particular geographical area. This software can analyse the data and interaction patterns to identify the best time. The Twitter autoposter at Automatic Tweets helps Twitter promotion in your absence. The time and energy required to be spent on multiple Twitter accounts and social networks can be better utilized elsewhere for your other business marketing needs. No more juggling through numerous passwords and login ids. 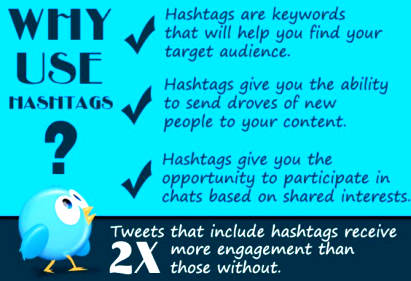 Use our unique lead generation features that will save your money spent on Twitter advertising! Very Easy to Use - No Training Needed! 30-Day No-Risk 100% Money Back Guarantee!